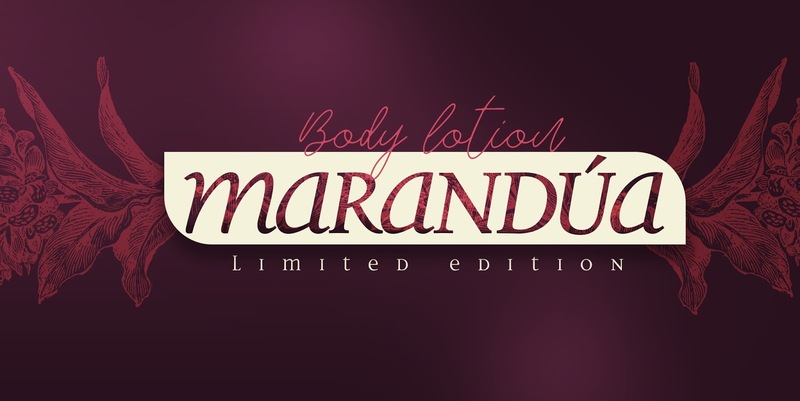 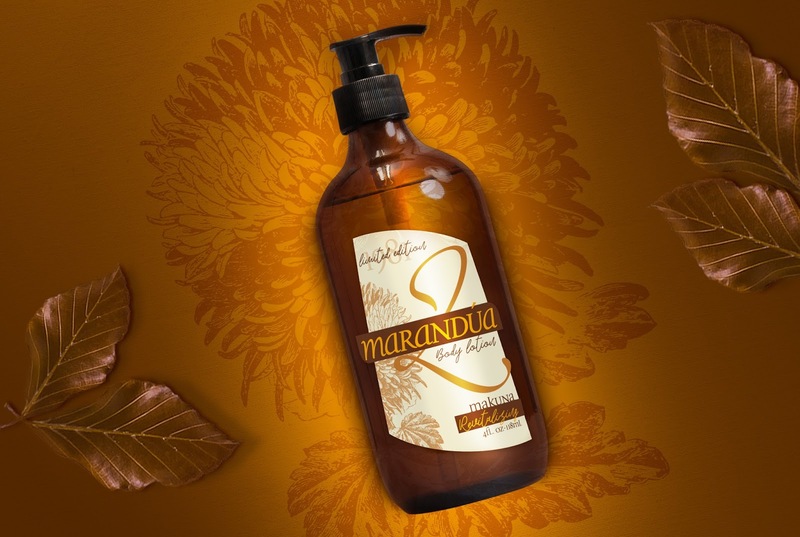 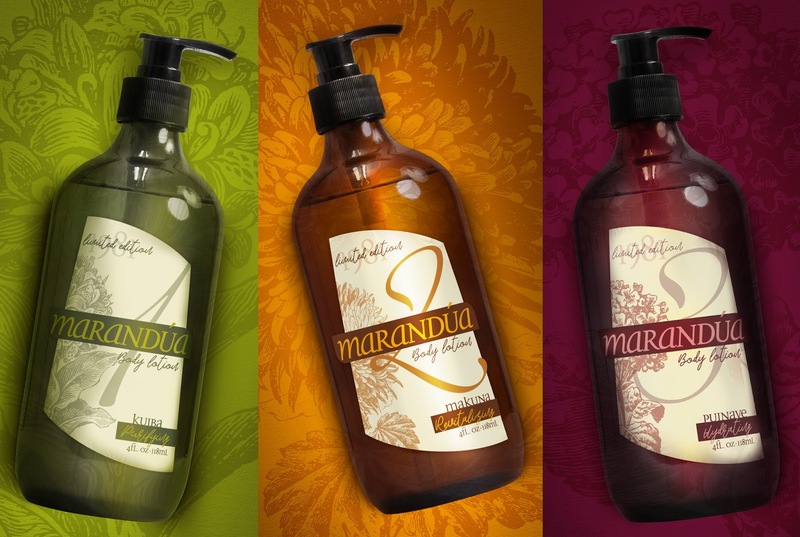 The limited edition of Marandúa body lotions consists of a set of three products and its design is inspired in three Colombian indigenous communities: the Kuiba, the Makuna and the Puinave. 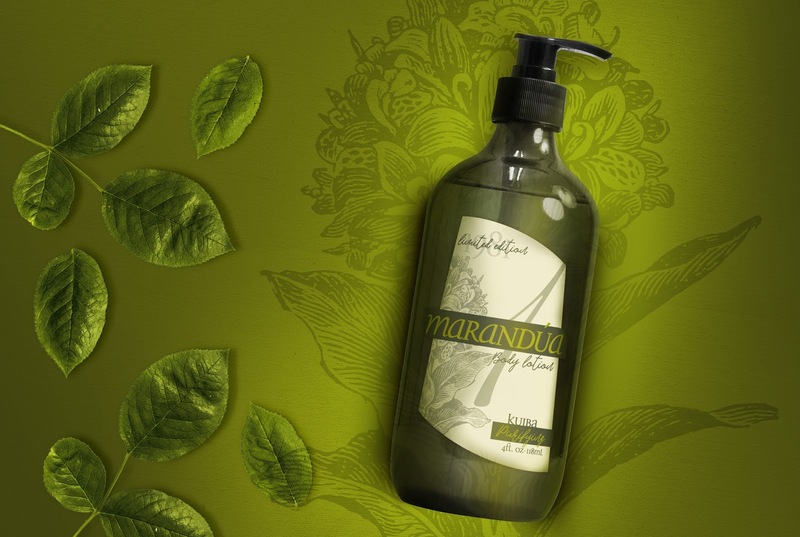 The creation of this graphic language is based on floral scents, on the colors of their visual testimonies and on the prestige of the brand. 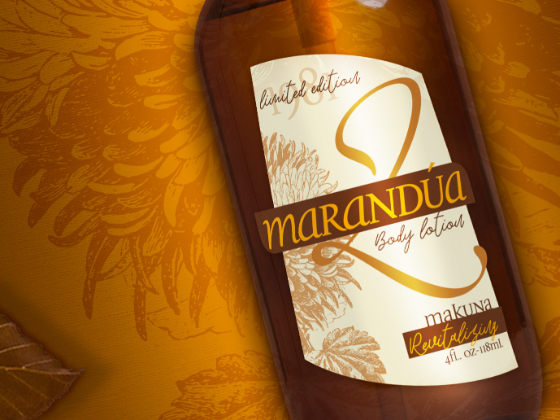 In here, the contrast between the typography and the color predominates along with an illustration as a reference of the ingredients and its cultural origin.